I am really grateful that you like the video of Eternal Light. Thank you for your heartfelt comment, it touched my heart. So let me write a little more to tell my gratitude. I’ve been a Libera fan as well for a long time. Their great music has helped me so many times. And luckily I got the opportunity to work with Libera. Therefore, I was very passionate for directing this. Libera’s music videos in the past were sometimes slightly different from my image for Libera. So I made this video having an image as one of fans, and from the lyric writer’s point of view, and with wish that people will love Libera by watching it. 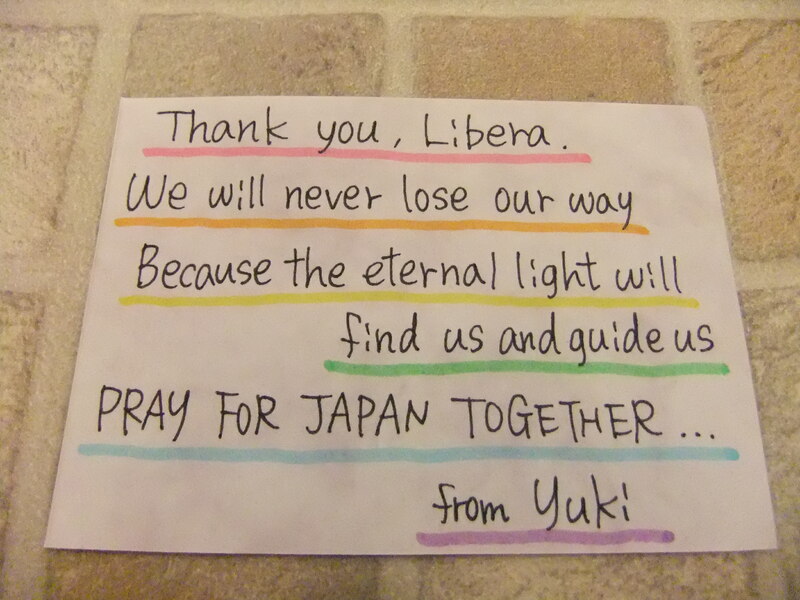 So I am really glad from the bottom of my heart to get to know you, ‘Libera ambassador Yuki’ (haha ;P), was moved deeply and made cry by that. Oh you have been to Primrose Hill! That’s a very nice place, isn’t it? We made a story board, and searched places matching with that, then decided the locations. It was also an important point to be able to express the world of the lyrics – “this eternal light will find you to shine its guiding light in you…”. 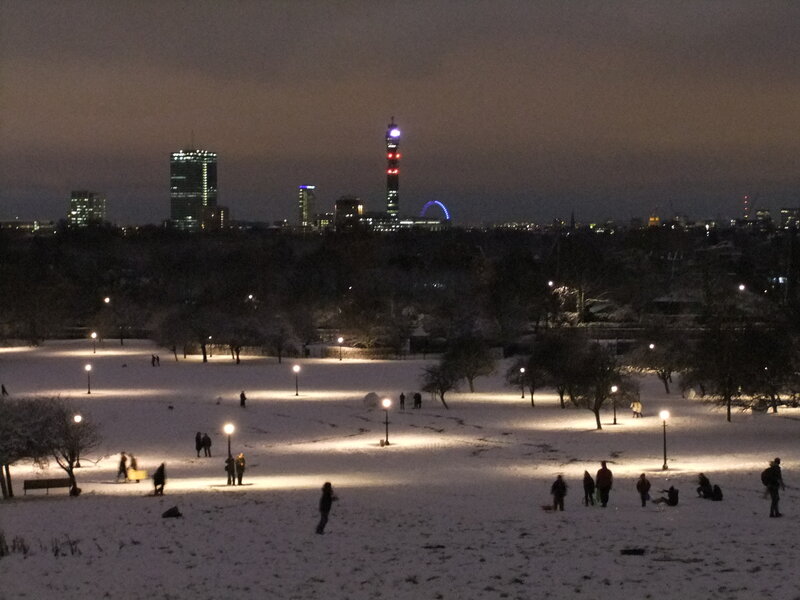 We looked for a place where we can look the city (London) down, and Primrose Hill was perfect for that. Chiswick House & Gardens was chosen by such the way as well. I didn’t know that a Japanese staff can be seen behind the boys in that photo! Well spotted!lol I think probably he/she was a Japanese staff living in London who helped filming. Thank you very much indeed. Let’s keep on supporting Libera together! I didn’t know he’s been a Libera fan since before the filming. I am also really glad to know that. And I now understand why I am touched sooo much by this video – of course because Stef & Ralph are very special for me though, also because I can feel the same love for Libera as a fan from the footage.